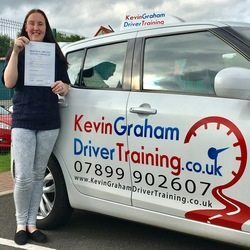 Here is a collection of recent Test Passes but to see my homepage and learn more about how I can help you, click here. 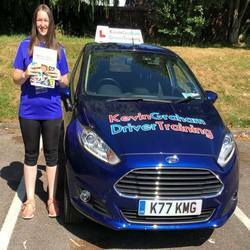 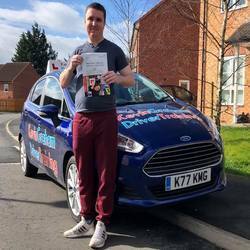 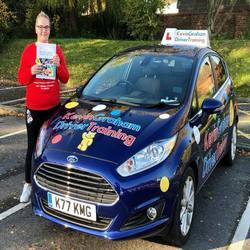 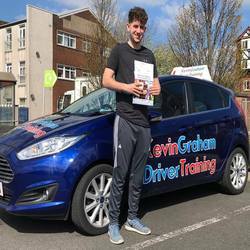 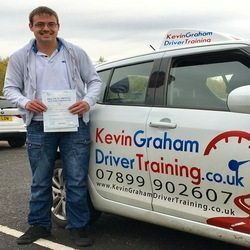 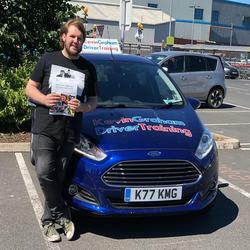 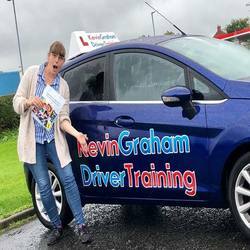 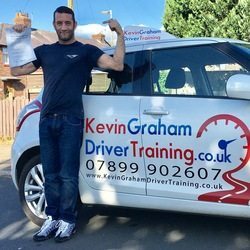 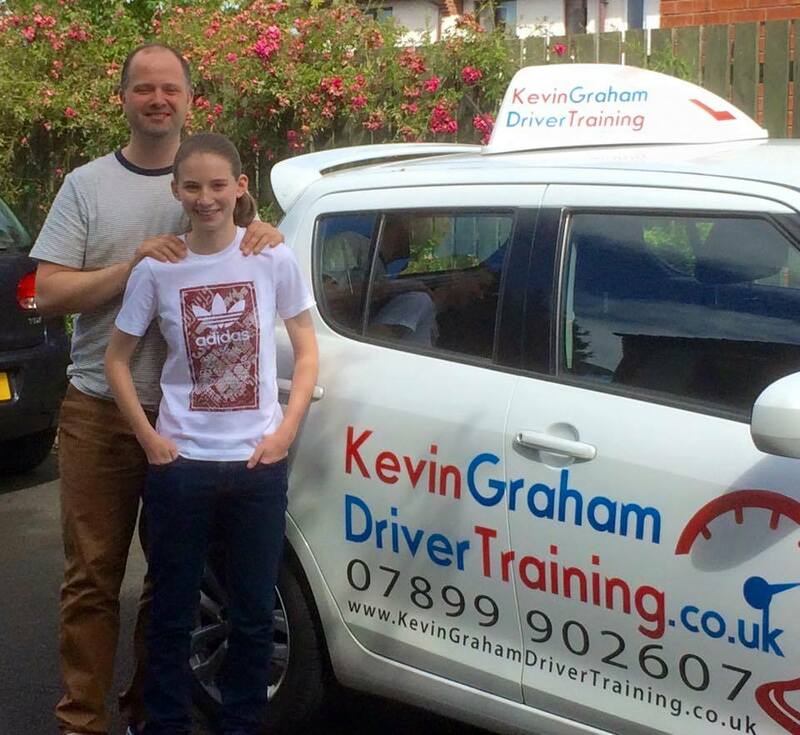 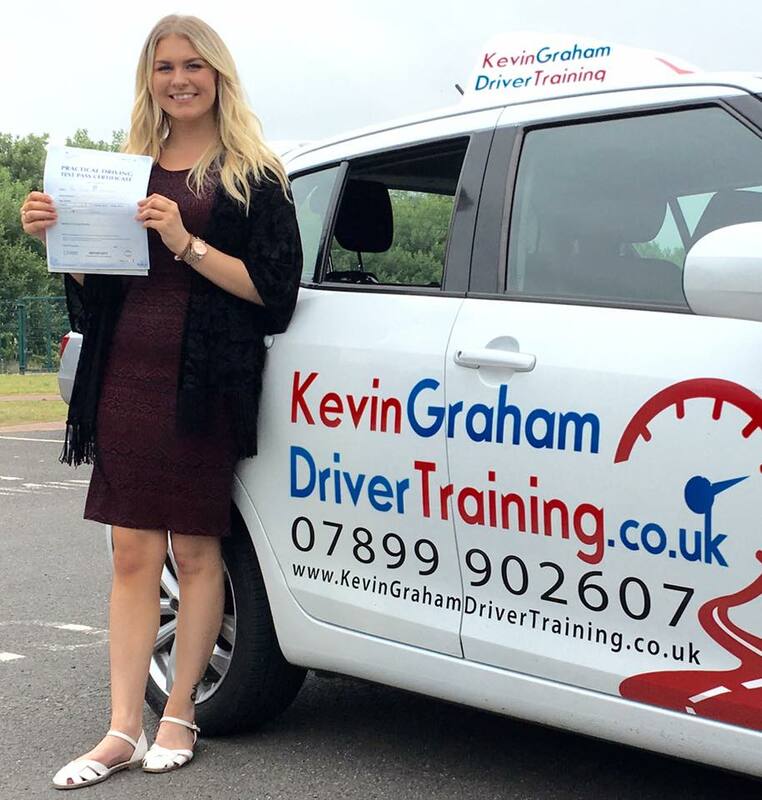 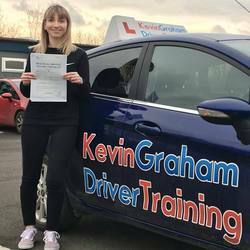 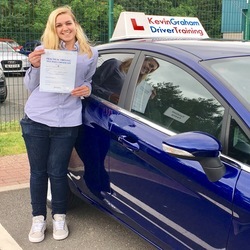 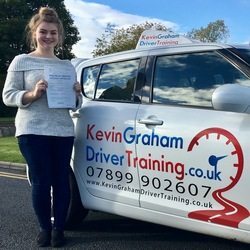 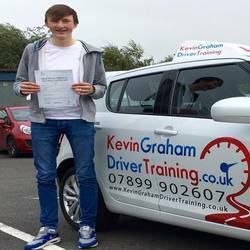 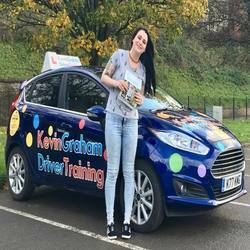 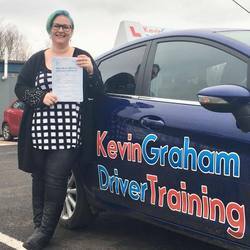 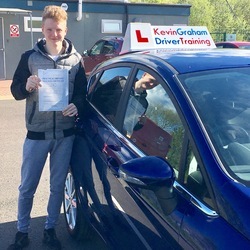 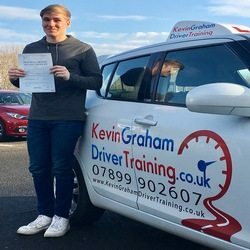 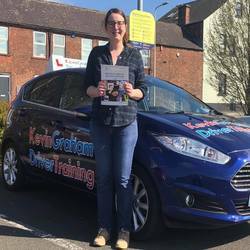 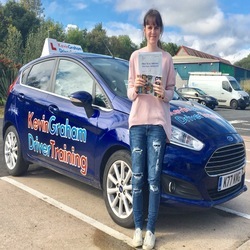 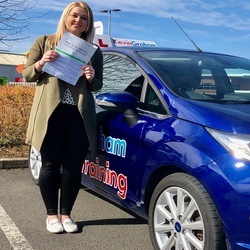 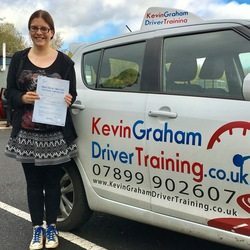 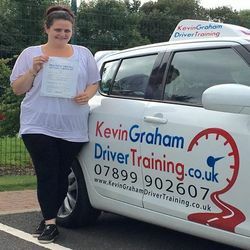 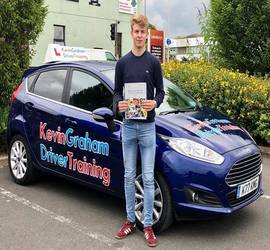 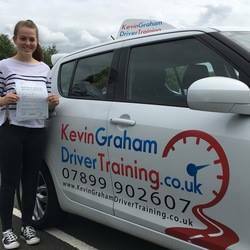 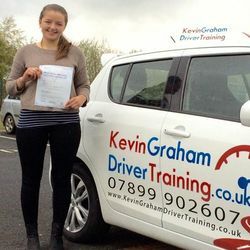 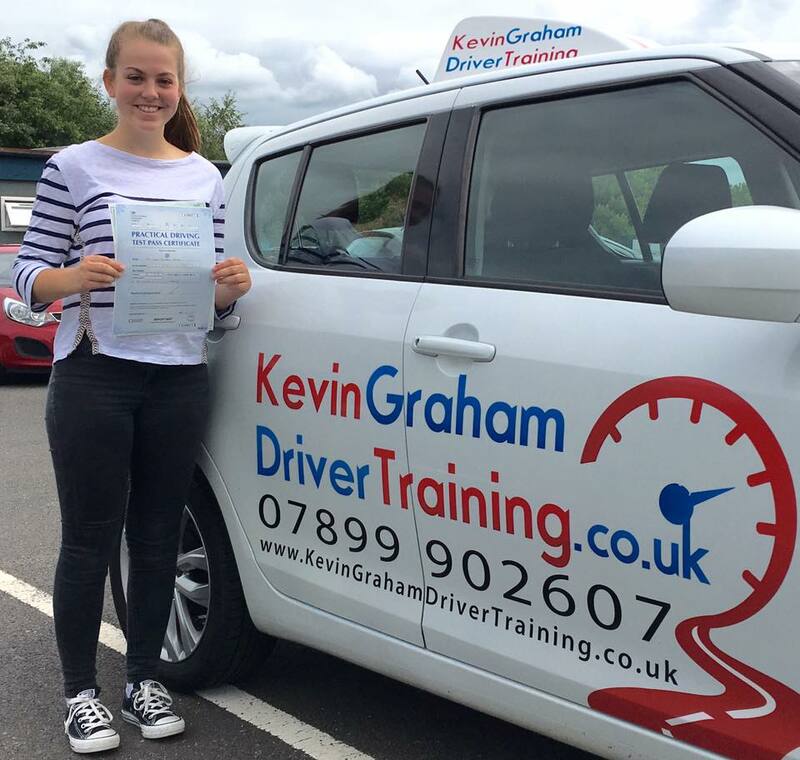 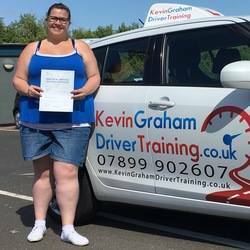 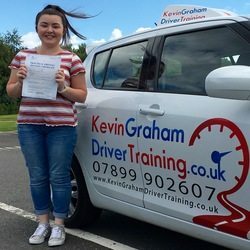 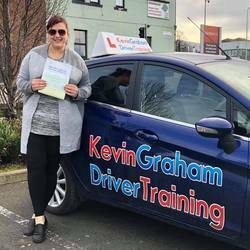 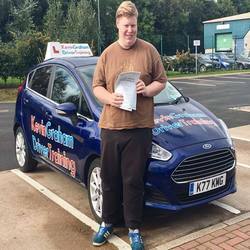 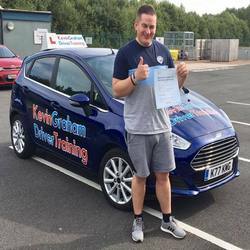 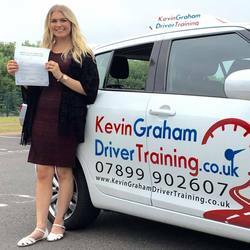 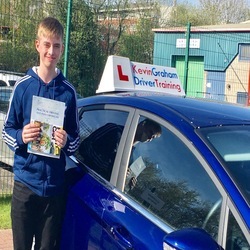 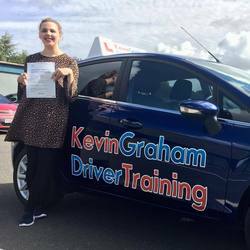 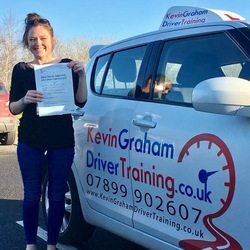 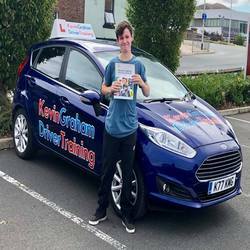 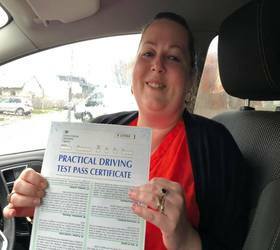 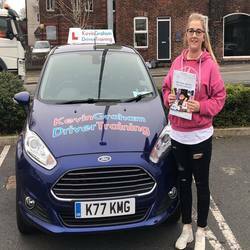 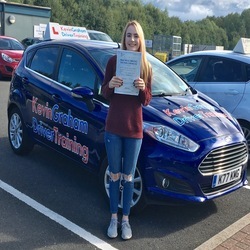 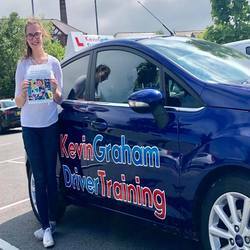 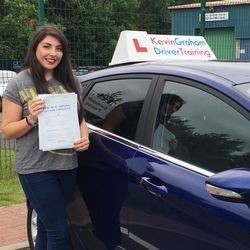 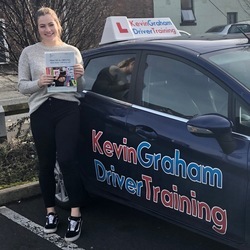 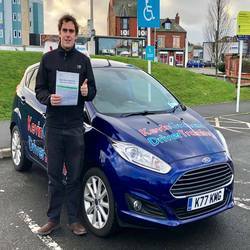 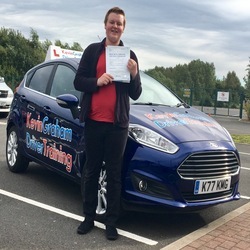 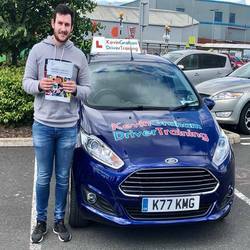 I have over 15 years of experience helping 100's of people like you pass their driving test, and if you do not like the lesson, I will simply hand you your money back. 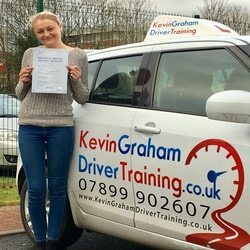 You only pay for a great service, nothing else will do.